High-quality lubricant specifically designed for 2-stroke racing engines - trials, enduro, motocross and speed racing. - orange colouring to make sure that oil is added to mix. 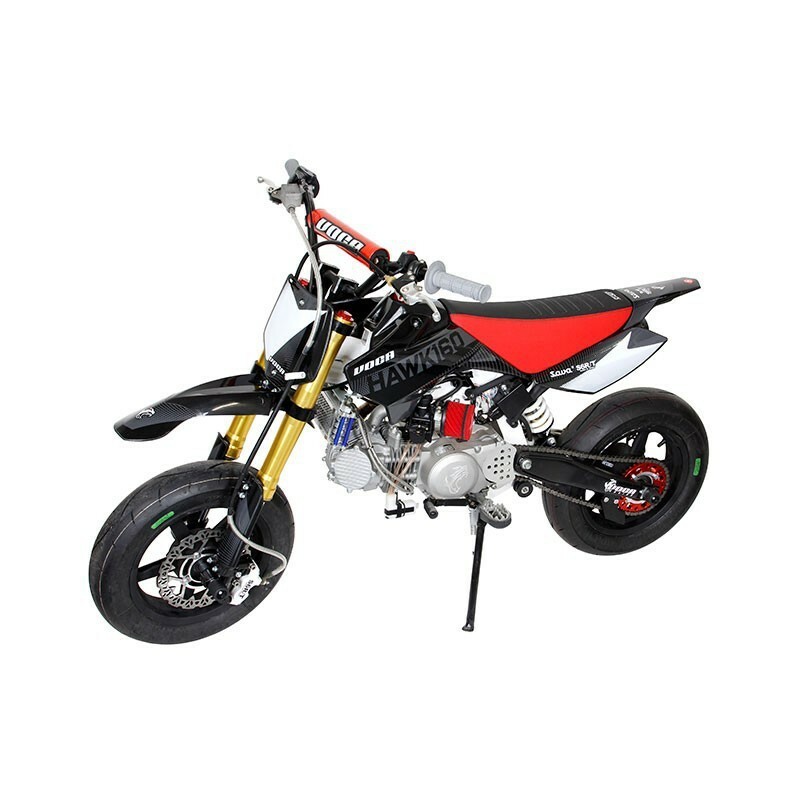 Samourai Racing is an excellent choice for racing and regular road use. As a little additional treat, the oil is strawberry-scented. Ipone Oil 2-Stroke Motor Oil "Samourai Racing" 100% synthetic. 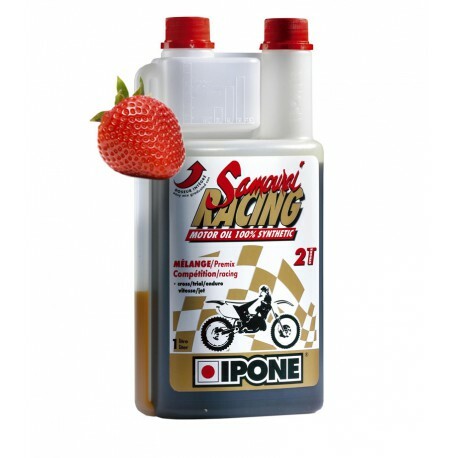 See all forum topics for "Ipone 2-Stroke Motor Oil Samourai Racing 100% synthetic - IP-SAMOURAI/1L"
See all forum topics for category "Oil 2 stroke"